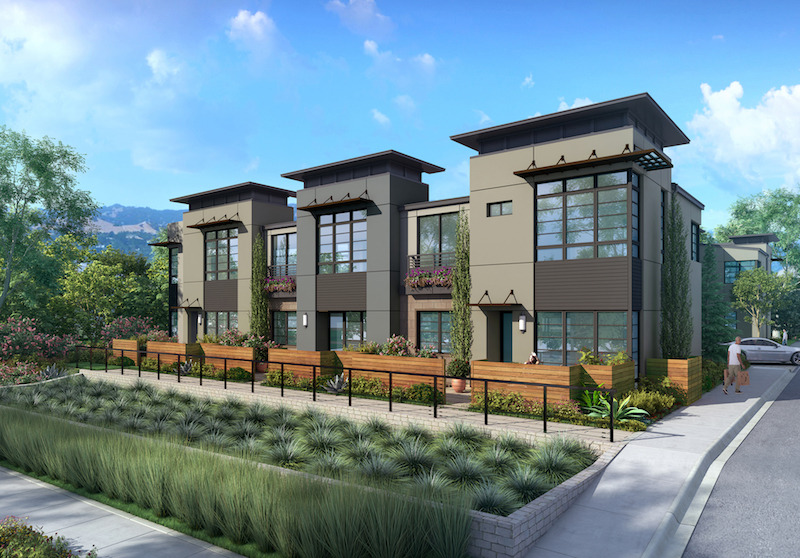 Analisa is a limited collection of 11 contemporary townhomes located in downtown Walnut Creek. Nestled within a quiet existing residential neighborhood, but close enough to walk to downtown makes this the perfect location. Discover all of the nearby conveniences that the vibrant city of Walnut Creek has to offer like top-rated schools, shopping, dining and nightlife with plenty of area parks and recreation. Analisa offers attached and detached townhomes that include 3 to 4 bedrooms with 2.5 to 3.5 baths, ranging in size from approximately 1,600 to 2,000 sq. ft. These beautiful contemporary homes come with designer selected finishes as standard and provide thoughtful, spacious designs for young professionals starting families or those ready to downsize. Project completion and first move-ins starting spring 2019.